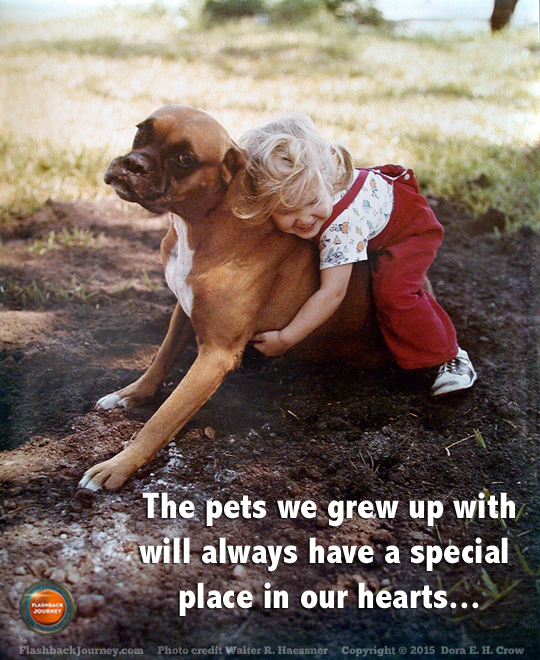 Pets are often a big part of our lives. We receive a loyalty from them that is rare to receive from other humans. Do you have a story about a special pet that you would like to share?